Share Your Adventures and Your Appreciation for the Great Outdoors! Get outside and enjoy all the natural wonders and adventures that await!! Southern Maine Conservation Collaborative Member Organizations have countless trails, bikeways and waterways to explore. 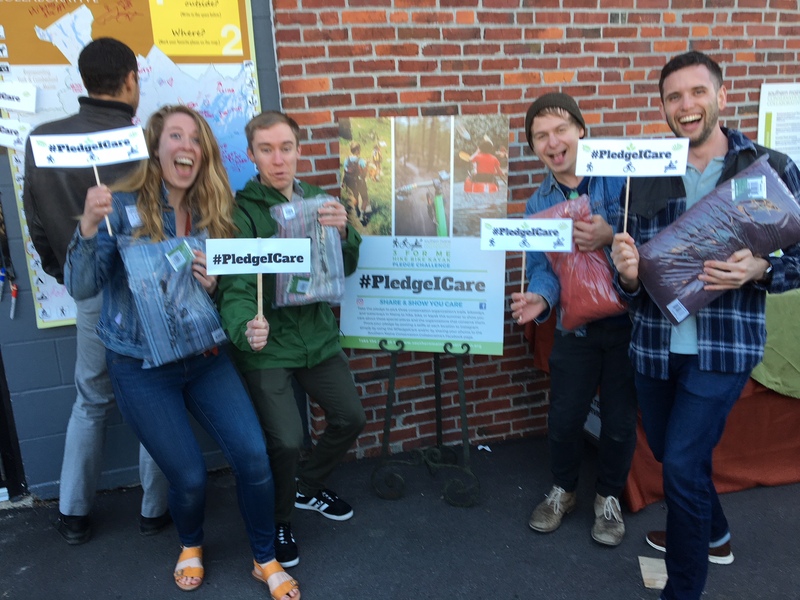 TAG @maineconservationcollaborative and use #PledgeICare and/or share with us on Facebook. 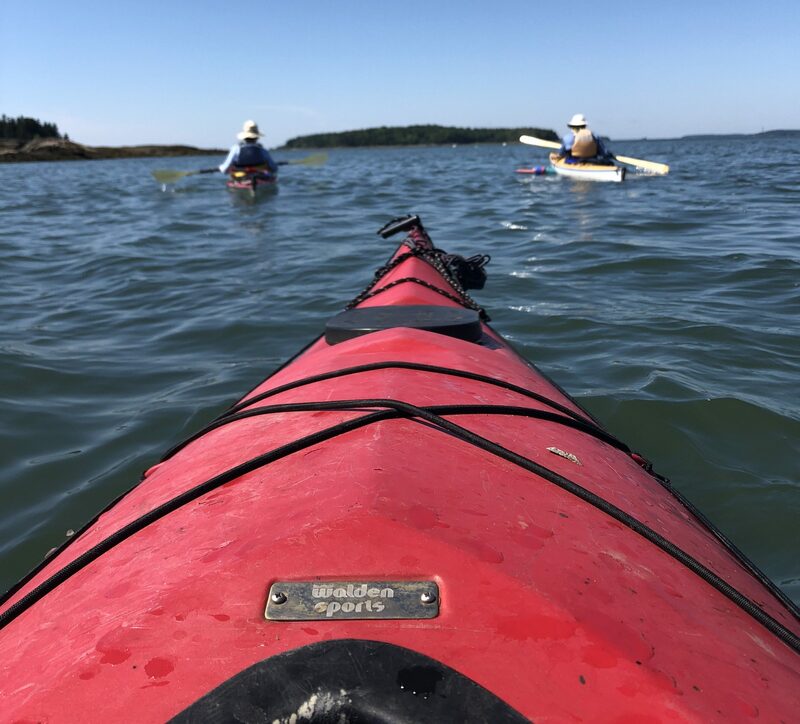 You will be giving a big shout out to the all the people who help support “Maine’s Special Places” and care about seeing our natural spaces thrive today, tomorrow and for future generations to come.